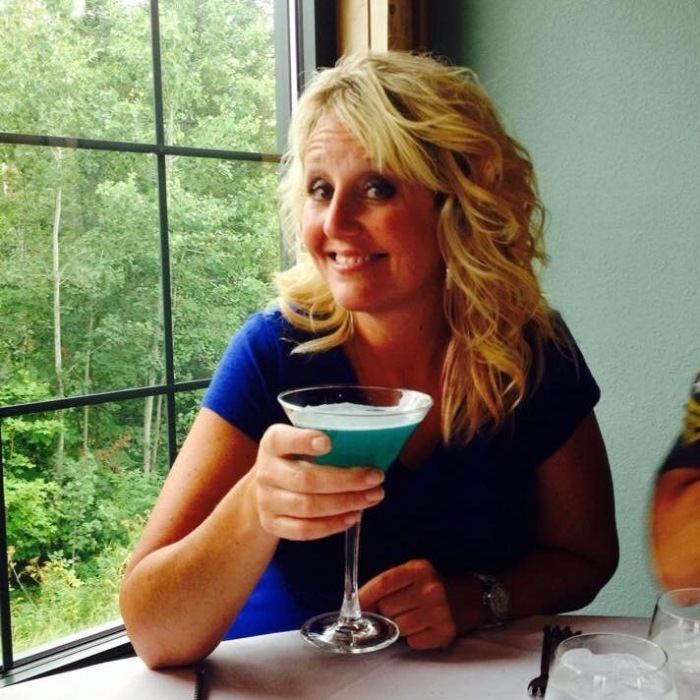 Teresa Jean Hansen, 47, of Longville, MN, formerly of Eden Prairie, MN passed away on Sunday June, 17, 2018 at Good Samaritan Society in Brainerd, MN. Teresa Jean Hansen was born in Minneapolis, MN to Jerry and Candace Hansen on August 29, 1970. Teresa grew up in Bloomington, MN and graduated from John F. Kennedy High School in 1988. She attended Scott Lewis School of Cosmetology and became a licensed cosmetologist and pursued a career as a Hair Designer for 25 years. Teresa grew to love the outdoors. She began Walleye fishing with her dad on Lake Mille Lacs at a very young age. She spent many years Up North enjoying the lakes. She recently moved to Longville to be closed to her family and the outdoors, that she loved. She is preceded in death by her grandparents, Gene and Marion Trout, Carl and Juanita Hansen. Uncles, Robert Trout and Steven Hansen. Teresa is survived by her daughters, Cassandra Rae and Lacey Jean, brother, Christian Hansen, parents, Jerry and Candace Hansen, and the love of her life, Steven Armstrong. Memorials may be given to the family. The family of Teresa Jean wishes to extend our sincere thanks to her hospice team at Good Samaritan Bethany, a special thank you to Rey, RN at Bethany, St. Joseph's Essentia Hospital in Brainerd, and the Mayo Clinic in Rochester. A memorial service for Teresa will be held on Saturday, June 23, 2018, 2:00 PM at the Salem Lutheran Church, Longville, Minnesota. A gathering of friends and family will be one hour prior to the service. Arrangements are by Midwest Cremation Association, Walker, Minnesota.